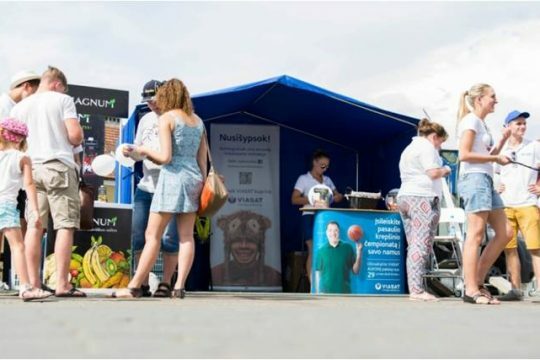 Galley Promo and Galley Events together with VIASAT team had many successful projects together. “For Your Entertainment“. 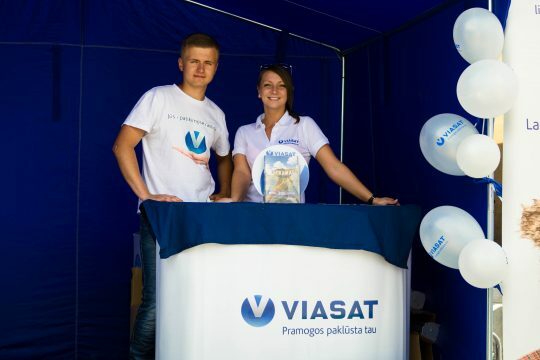 The VIASAT team created a great atmosphere to the participants during the event. 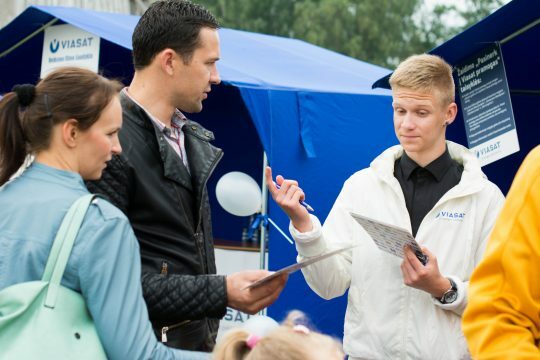 Our promo team invited people to “Action movie shooting range„, where they could try their shooting skills. 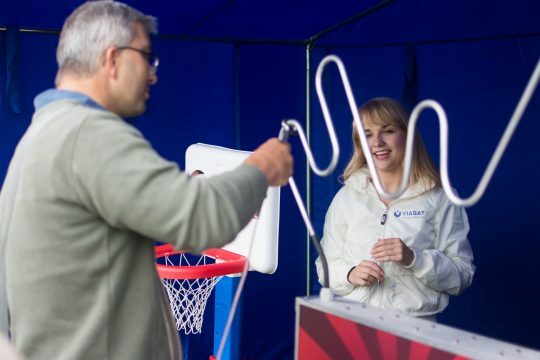 There were basketball court, where people could shoot some hoops. Participants’ minds and concentration were tested in demining challenge. 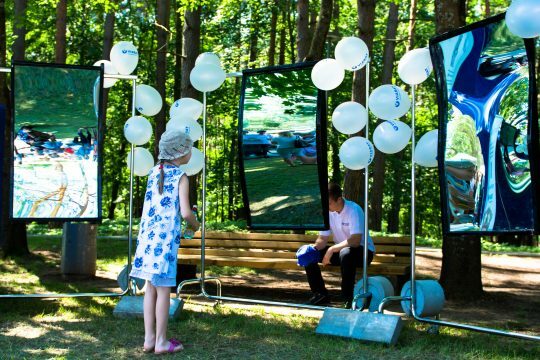 We also had a quiz, where people would test their overall knowledge and curved mirror room. 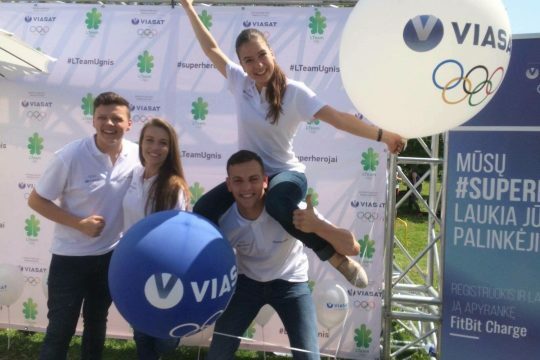 The VIASAT team presented all the Olympians, during 2016 Olympic Day event.